Christmas is still many months away, but it’s never too early to start planning something special for your loved ones. A great gift is, of course, something to be treasured. But sometimes the presentation can end up being even more memorable. Damian Rutherford has a great tutorial that will walk you through how to build an elaborate puzzle box, which will turn Christmas into a The Da Vinci Code-esque adventure for your kids. Rutherford was getting his sons their very first cell phones for Christmas in 2014, and decided to construct The Christmas Box to amp up the excitement of the event. 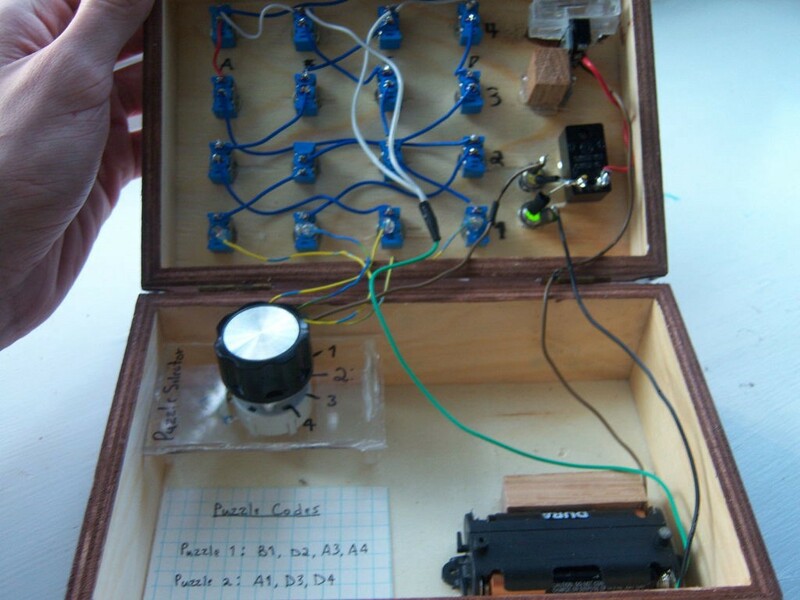 It’s a wooden box with a locking mechanism that can only be opened by flipping a series of 15 toggle switches into the correct positions. In the month leading up to the holiday, the boys were given a collection of clues in fun, theatrical ways that they’d eventually be able to use to find a solution to the puzzle and open the box. The box Rutherford used was an antique family heirloom, but any standard wooden box will do. The lock is a simple solenoid from Adafruit that’s actuated when it receives 9V power. That connects to a 9V battery through the series of SPDT (Single-Pole Dual-Throw) toggle switches, so that it only actually receives power if the switches are in the right positions to allow the circuit to be completed. For a little extra security, a pair of keys also have to be inserted into the box to power it up. The result is a challenge and family keepsake wrapped into one, and made the boys’ Christmas gifts all the more exciting. 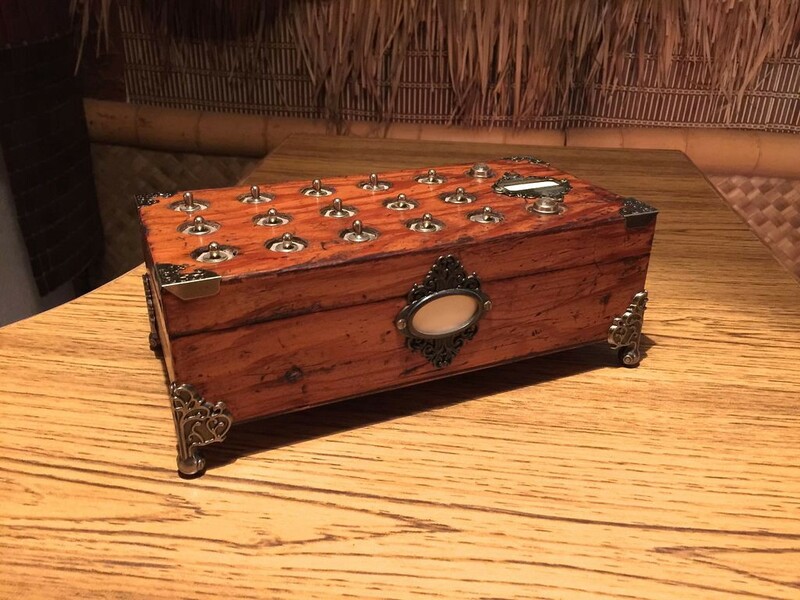 How to Build a Complex Puzzle Box for Christmas Gifts was originally published in Hackster Blog on Medium, where people are continuing the conversation by highlighting and responding to this story.